When it comes to patio doors, homeowners always want the same three things: beauty, durable performance, and energy efficiency. Simonton patio doors have all three. You are going to love the way they look on your Colorado home. They are built rock-solid for durable, smooth operation. And they come with energy efficient glass to save you money on your energy bills. More color choices for exterior and interior - get what you really want. Sliding or Swinging Doors - your choice. 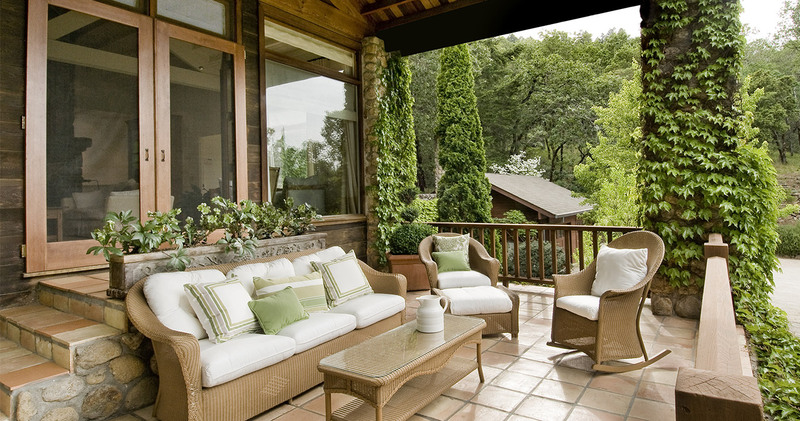 Sidelites and headers can be added to create a more expansive view of the back of your home. Top industry warranty - in writing - gives homeowners ‘peace of mind’.